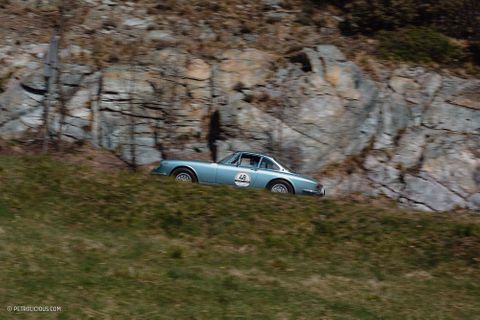 Last year I joined the Coppa Milano-Sanremo for its first running since it went defunct in 2011. 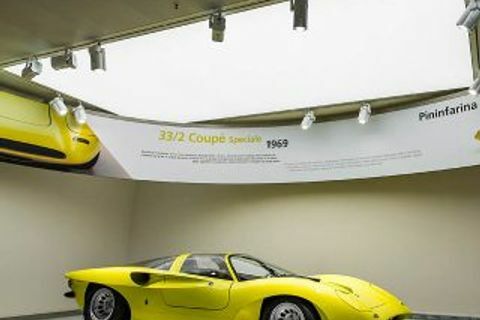 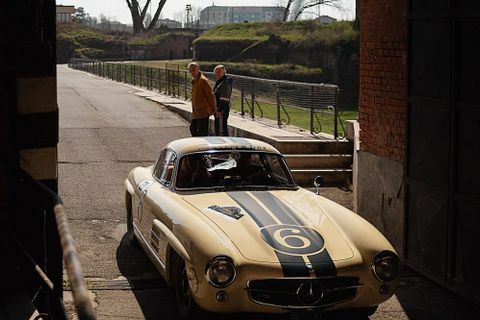 Granted, that might not seem like the longest timeline if the topic at hand is historic Italian motorsport, but once you realize this event can trace its origins all the way back to 1906 the fact that there’s a modern tribute makes more sense. 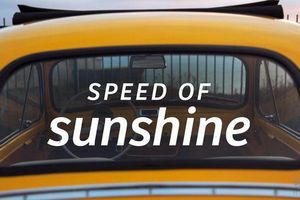 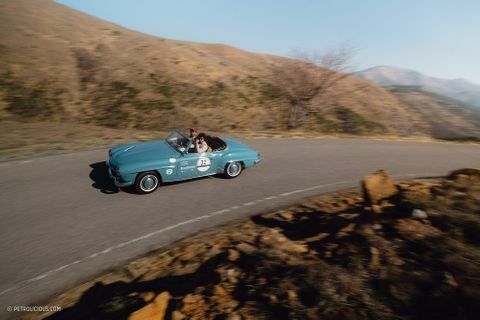 The participants don’t race against the clock and each other anymore—it’s a regularity rally today, much less prone to twisted metal now than during its more frenetic past—but the provenance of the event hasn’t been reduced solely to a marketing ploy either. 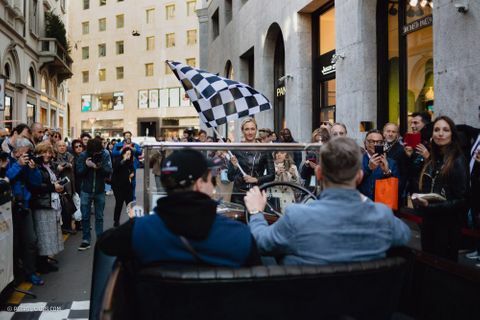 It must have been a very different scene at the starting line 113 years ago, and though most of the cars that participated in last month’s iteration of the rally were produced closer to today’s date than the first race that took place between Milan and Sanremo, a lot of the heritage has been preserved simply by way of location. 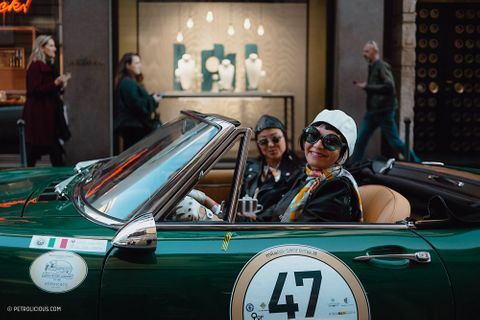 Leaving the stylish urbanites behind in Milan, the route then makes its way through the rolling landscapes of the Lombardy region on the way to the coast and the finish line in Sanremo. 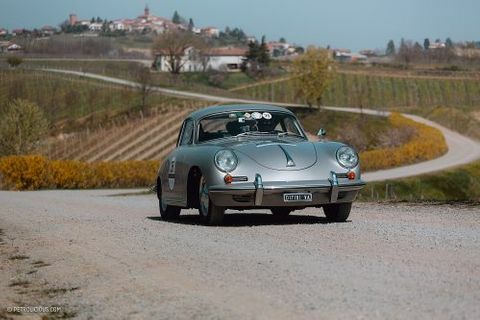 Along the way the cars will trace truly ancient roads, some of which existed before the first internal combustion engine, just ruts in the dirt once upon a time. 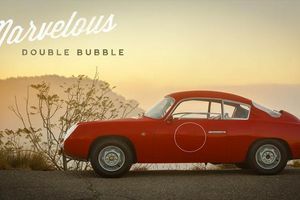 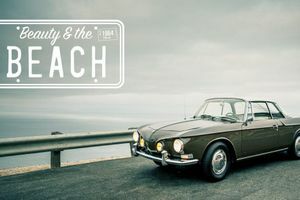 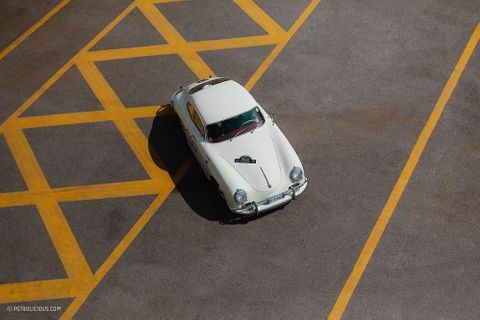 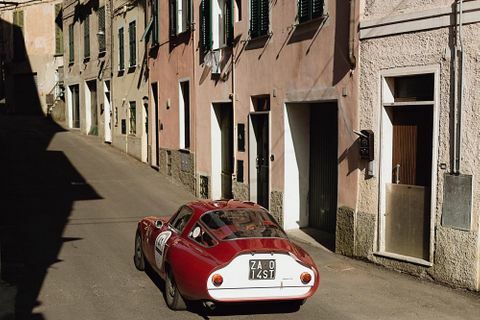 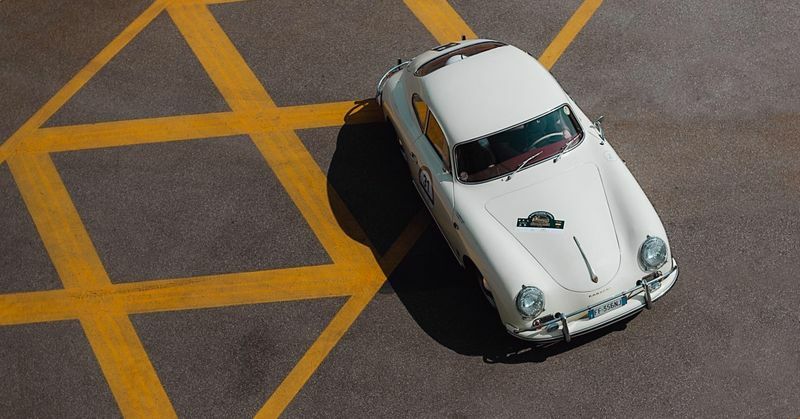 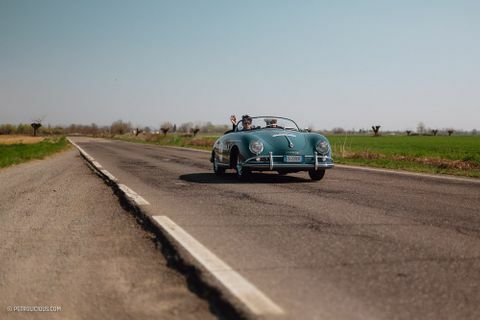 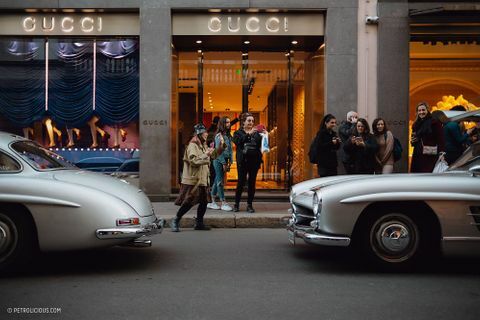 The cars will pass through medieval villages trapped in the amber of time, they flit across landscapes that shirk the idea of 2019, pockets of history that have yet to be bastardized into tourist traps. 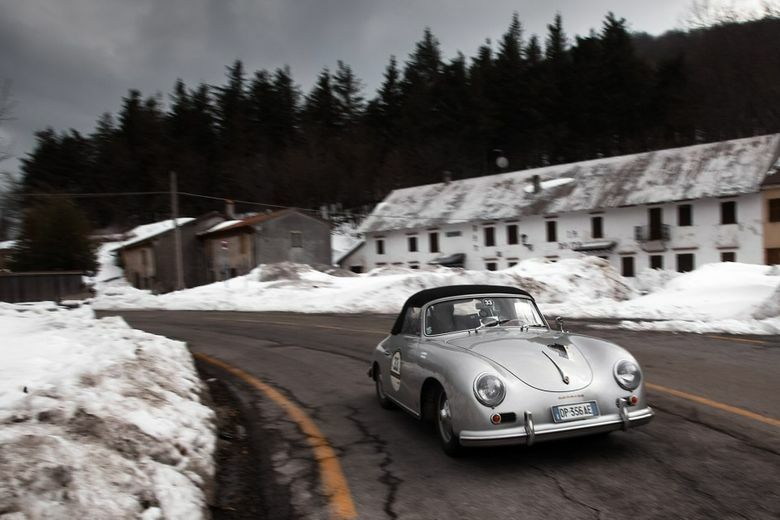 Plus, who would turn down an opportunity to for some laps at Autodromo Nazionale Monza? 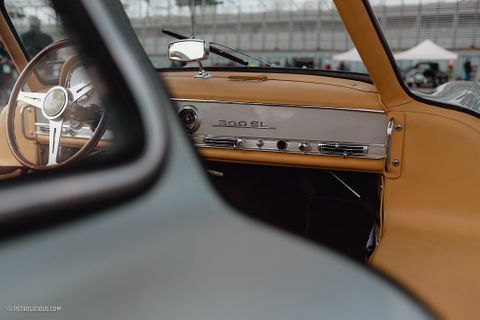 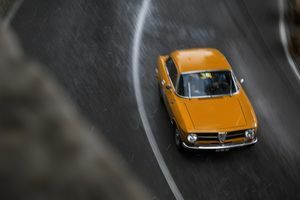 This hallowed circuit is one of the stops along the way, and acts as the perfect microcosm of the full event: no, it’s not the same Monza as it once was, but the infamous banked turns are still there, the history still tangible amidst the modernity. 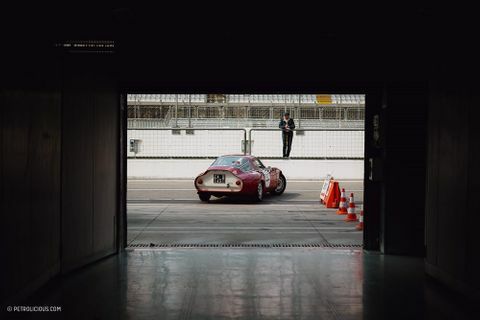 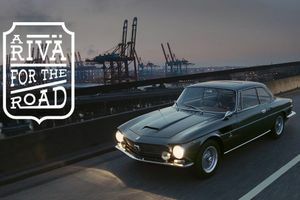 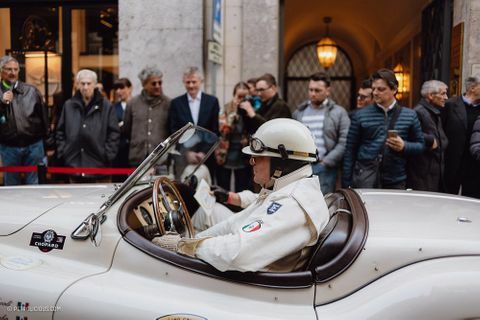 The original event was geared towards the gentleman driver rather the professional set (but back then there was often little distinction between the two), and this makes the modern version all the more palatable. 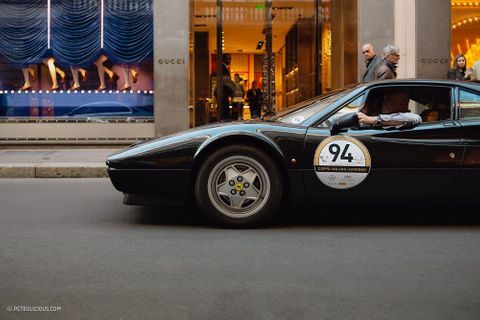 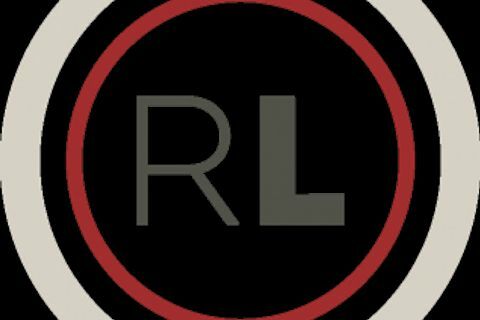 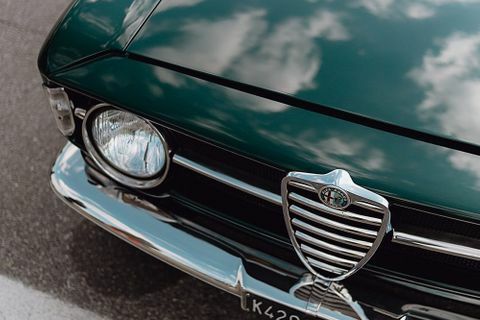 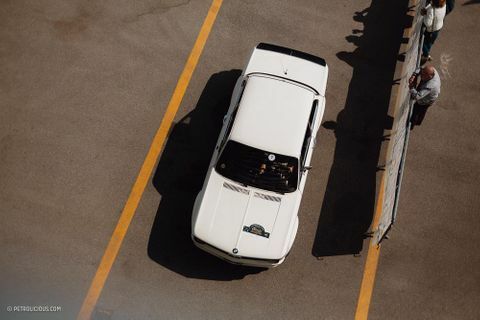 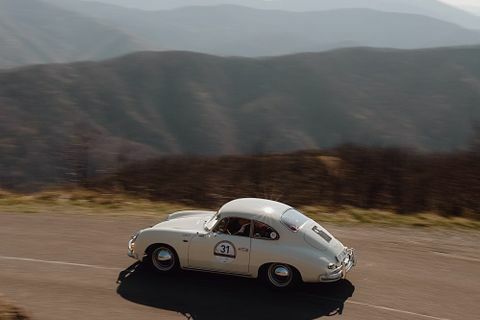 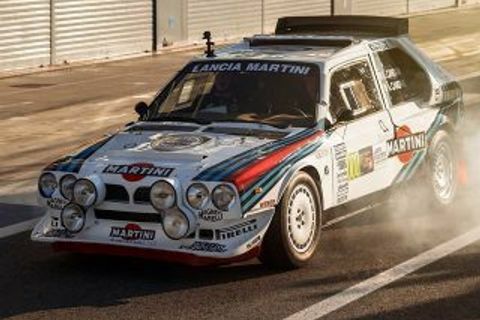 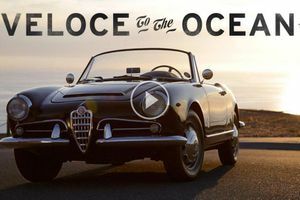 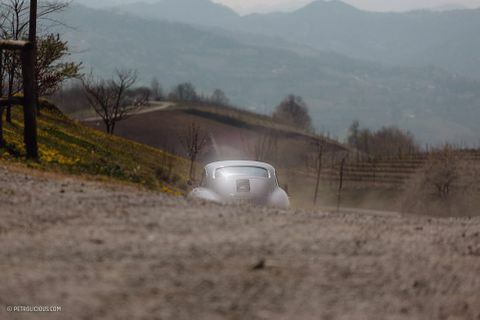 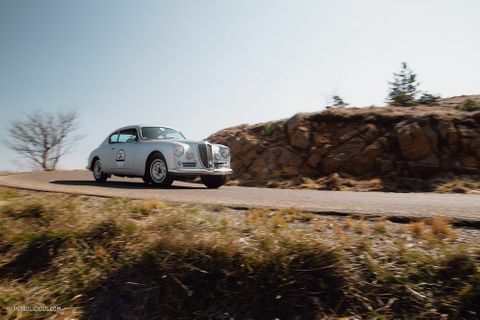 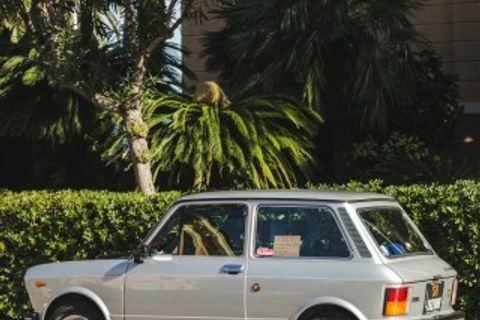 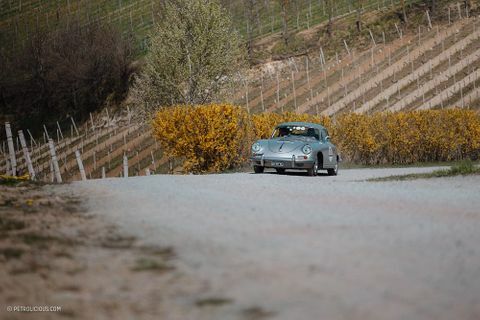 I won’t say that I dislike historic car events that borrow old names for totally new formats, but there is a bit of a strange taste left in one’s mouth after seeing older races co-opted into “gentleman drives’—at least with the Coppa Milano-Sanremo, that’s the way it’s pretty much always been. 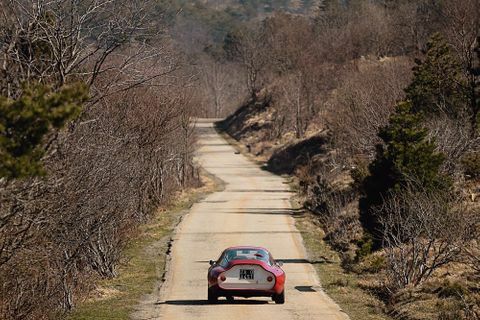 Beautiful cars, enthusiastic owners, scenery to write home about, it made for a spectacular weekend following along in the camera car. 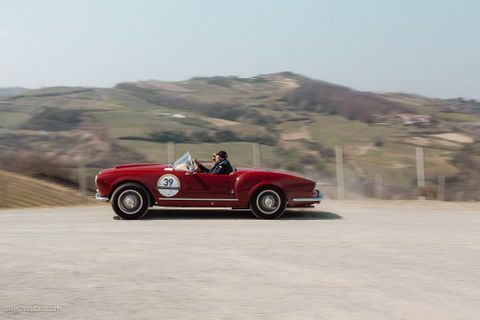 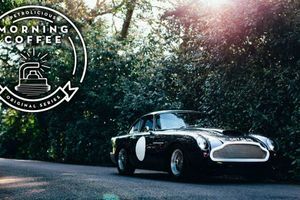 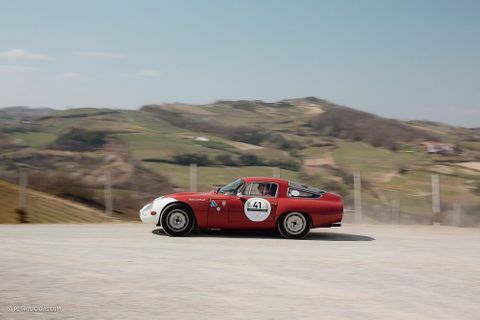 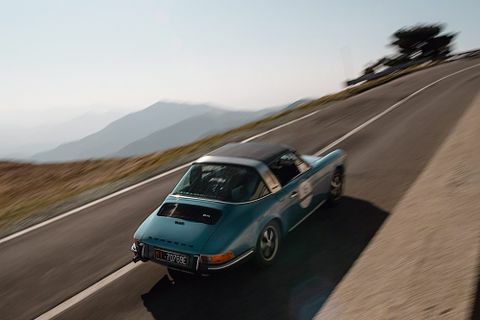 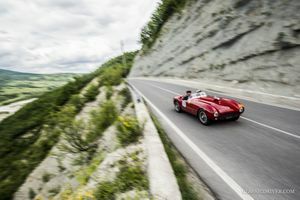 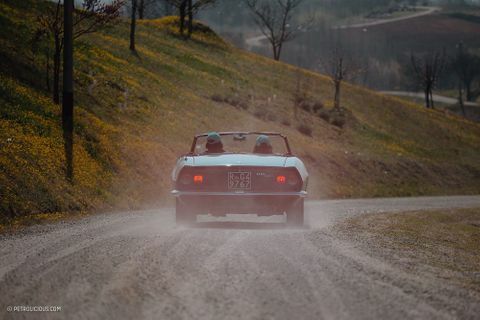 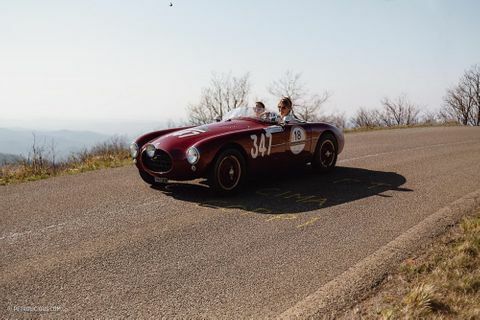 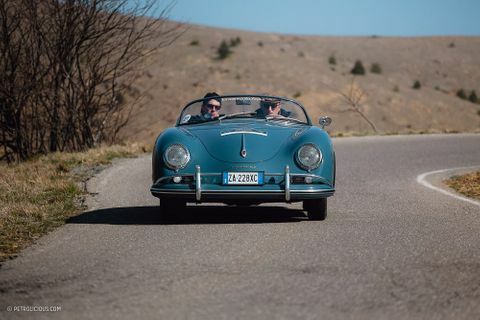 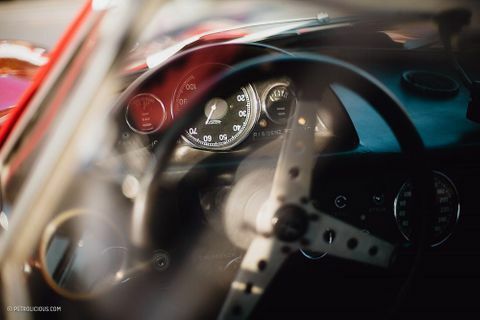 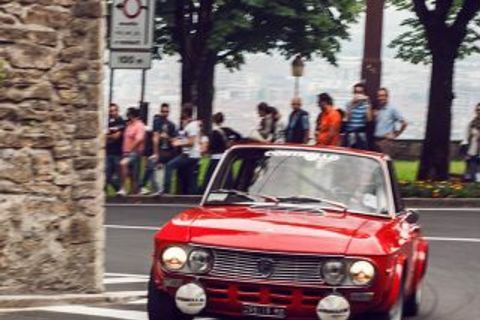 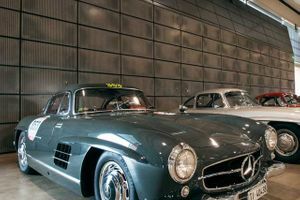 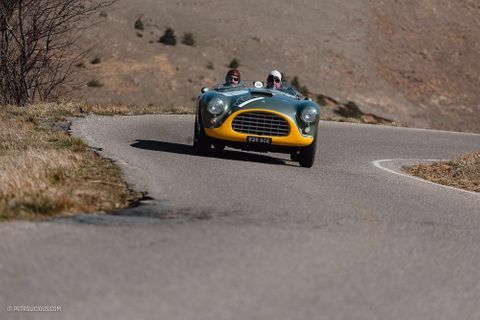 GALLERY: The Bergamo Historic Grand Prix Is Your Intimate Alternative To The Mille Miglia And Co.
We’re Unexpectedly Navigating in the Mille Miglia!